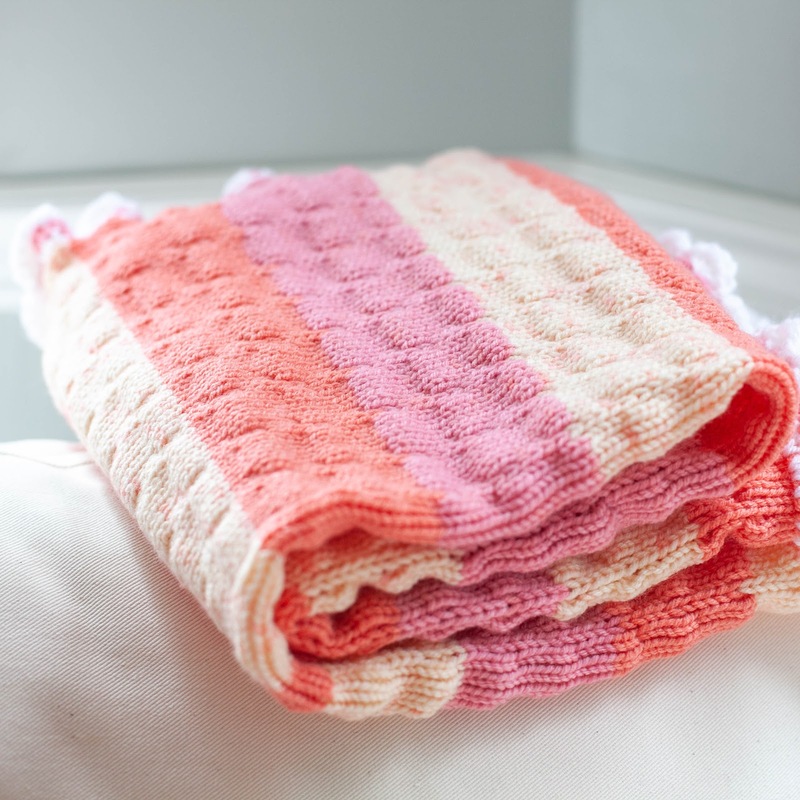 Loom Knit Baby Blanket Pattern, Just Published! | Loom Knitting by This Moment is Good! 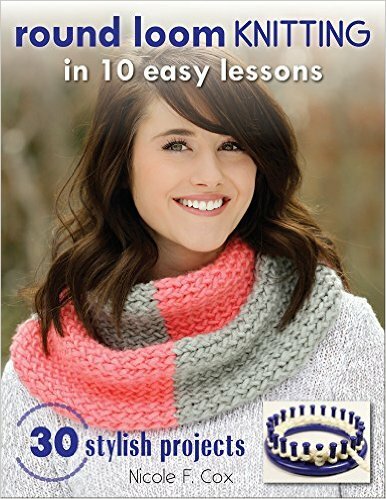 BEAUTIFUL AND UNIQUE LOOM KNITTING PATTERNS, MAKE SOMETHING NEW TODAY. Click Here! 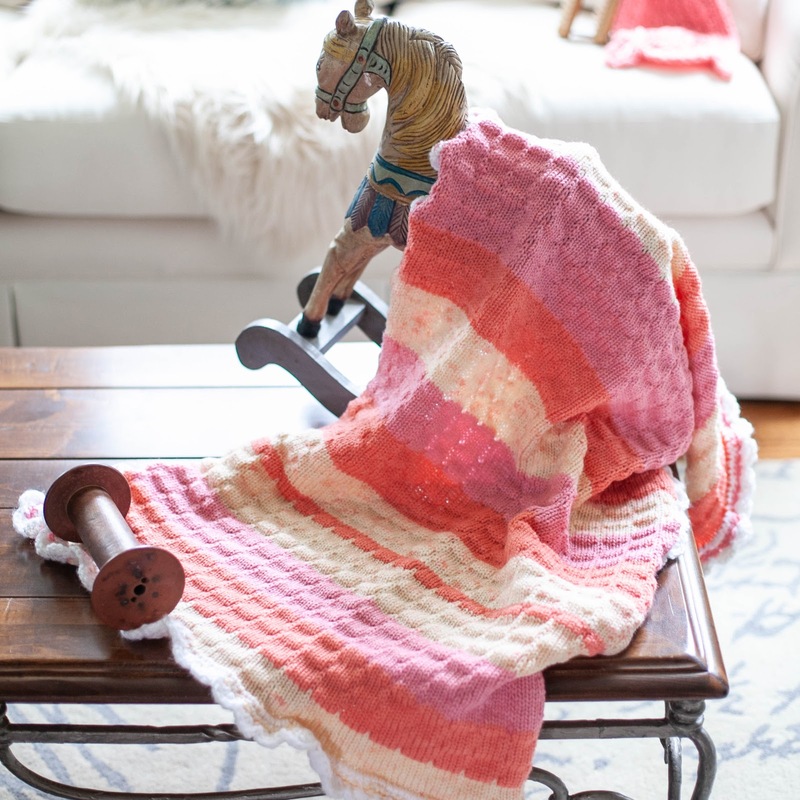 Loom Knit Baby Blanket Pattern, Just Published! Click Here For Pattern Information! 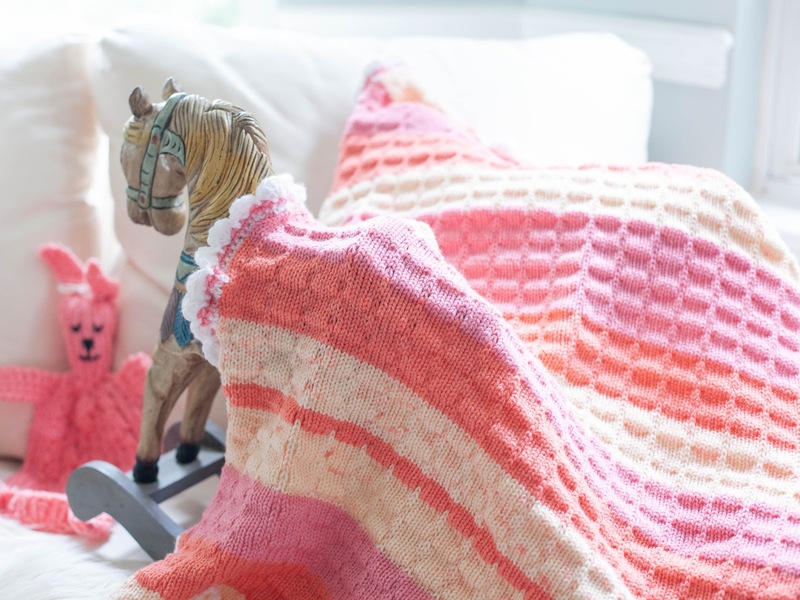 Filed Under: New Pattern Announcements! How To Kitchener Cast-On The Loom! 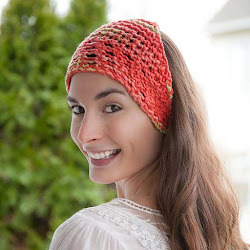 Loom Knit Earwarmer Collection, Now Published! Subscribe to our mailing list and get free updates and goodies! 2013-2018 Copyright, This Moment is Good, Nicole F. Cox, all rights reserved. 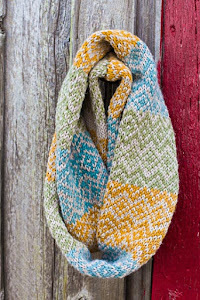 © 2017 Loom Knitting by This Moment is Good!. Natasha Template designed by Georgia Lou Studios. All rights reserved.